If you are flying into ​Gulfport Airport ​you can expect to see all of the big name car rental companies as soon as you get off of the plane. There will be an ​Enterprise Car Rental Agency​, A Budget Avis Car Rental Agency and maybe a Hertz Car Rental Agency. These companies service the ​Gpt Airport​ and have been for a long time. Typically each company carries over 100 rental cars in their fleet at any given time and they are well known for running out of rental cars so if you are planning on using one of them I would highly recommend calling and verifying your car rental reservation ahead of time. There is nothing worse than flying into an unfamiliar city or town and finding out that your rental car isn’t available because “we ran out of rental cars”. There are also a couple of rental car companies that service the airport from an offsite location. 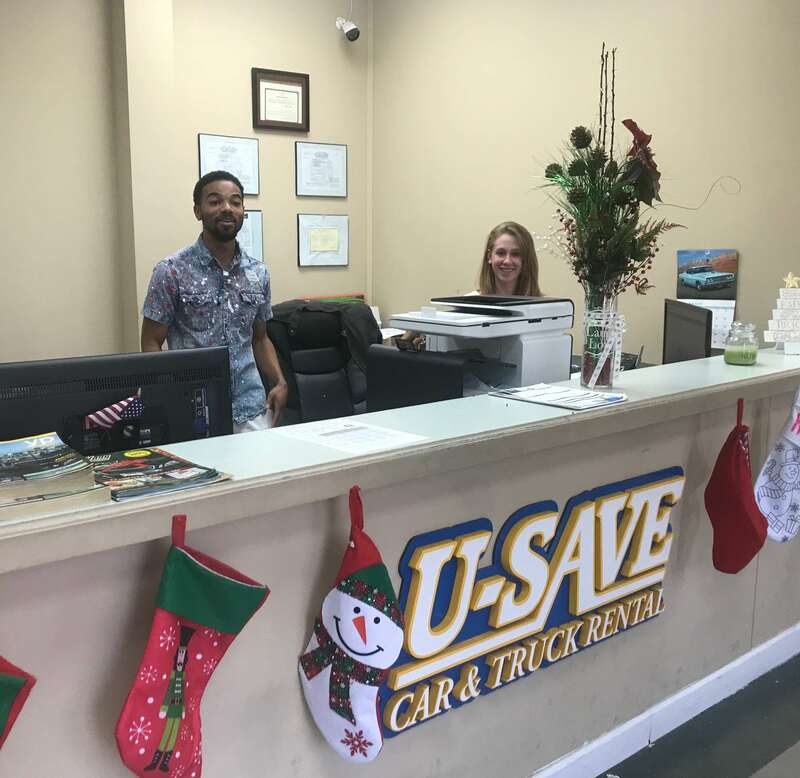 ​U-Save Car & Truck Rental​ off of Pass Road in Gulfport is certainly the most popular. We have a shuttle van and we run to the airport to pick up our customers throughout the day and also provide transportation back to the airport when you need to depart. There is a small fee associated with our airport shuttle services but it is typically lower than​ Uber​ or Lyft. You can also grab a cab if you like. We are less than 5 miles from the airport. By being offsite we are able to offer much more competitive rates for our rental cars than other companies that are paying a lease to be situated on airport property. We also check​ car rental rates​ in the area once a week to ensure that we have the best prices. We stay pretty consistent with our rates too unlike our competitors who use rate matrices. A ​rate matrix​ basically allows the company to charge according to demand. In other words, if the system sees that reservations are starting to pile up it will increase the price of the rental car rates. You could end up paying twice as much as normal if there is a ​big event​ going on in town that week. At ​U-Save Car & Truck Rental​ we keep our rates the same regardless of demand. When we run out of cars we simply add more to our rental fleet from our sales fleet as at any given time we carry around ​100 vehicles at our location.​ We do our best to make sure our system doesn’t allow a customer to book a car unless we are certain it will be available. Give us a call anytime during the week during our posted hours or send us an email to usave@daviddearman.com​ if​ you need more information or to learn more about our requirements. If you would like to go ahead and book a reservation just follow this link to our easy ​step by step reservation system.